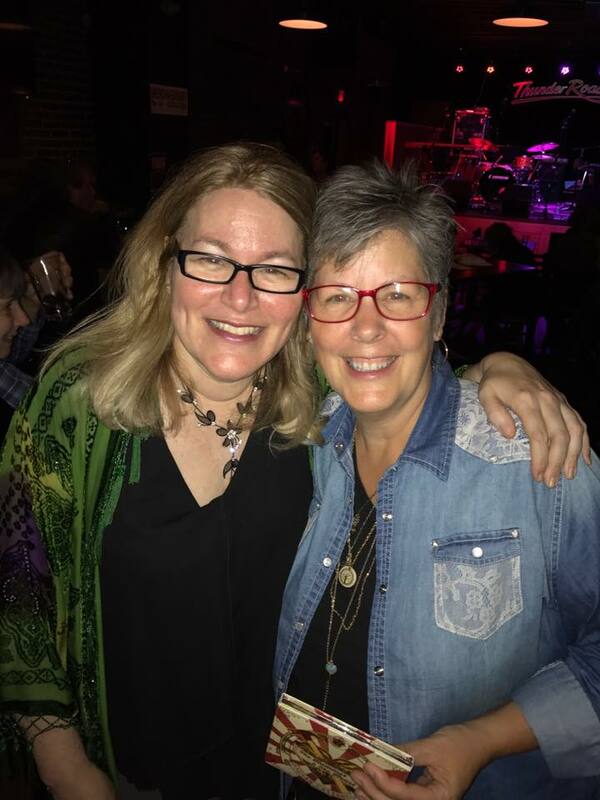 Nancy Beaudette met Susan Cattaneo in Austin a couple of years ago, a fate which would result in collaboration and friendship. “We’ve co-authored a number of songs to date, but perhaps the most precious was our first, ‘Fade To Blue'”, says Nancy. 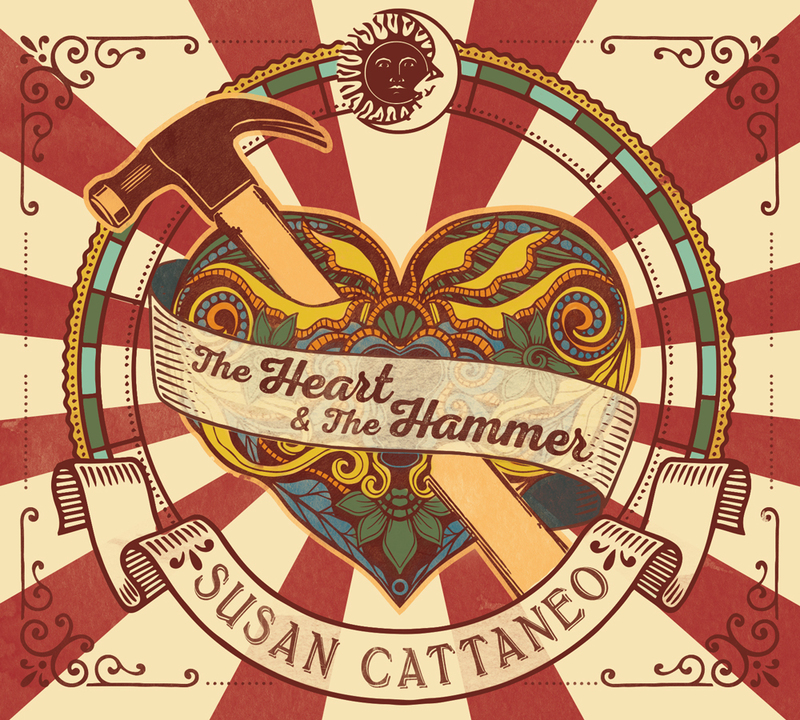 We’re thrilled to let you know that Susan included the song on her ‘double-album’ project, “The Heart and The Hammer” which was released this month. Nancy both sings and plays guitar on the track with Susan. From the first cut to the last, this is an exceptional CD. 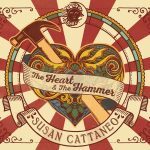 The songwriting is flawless and Susan’s voice is superb. We hope you’ll add this to your music collection. Visit www.susancattaneo.com to learn more!